Hi Everybody! From today our team is starting a course for you on the Bot making! In this course you will learn that how you can make your own bot for free! This bot will be the Facebook Bot! There are many types of bots E.g : Twitter Bot , Youtube Bot or Facebook Bot . But now a days the Facebook Bots are the general trend. Everyone is using the bot on the Facebook. But some people do not know how to make a bot so they ask some for the bot. To resolve their problem studyofcs.com has started a course .From this course you can become a botter .This is very easy process .We will upload daily a lecture on bot making .In this course we will teach to you the every method of bot making. 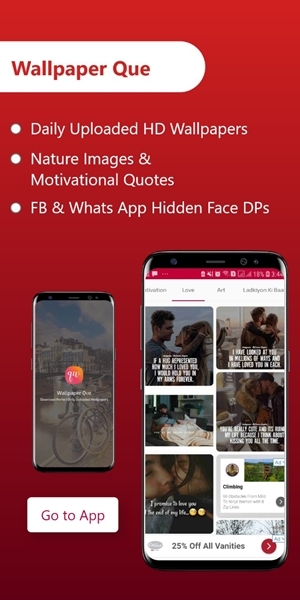 So now many people want to know the advantages of Bot .The answer of this question is that with a help of bot you can achieve anything of the Facebook. You can get original likes, followers or comments on the Facebook .The biggest advantage is the popularity which most of the people wanted on the Facebook .We have seen hundreds of people which want to make a bot but no one tells them how they can become a botter. So this is a free chance for you. Don’t miss this chance .This course will consist on the 10-20 Videos .And studyofcs team will soon start uploading videos for you .So you have to just open our website and watch a video daily we give you 100 % assurances that you will become a botter within 10-20 days. In Urdu and Hindi Language! Easy methods of Botting ! With the help of this course team of studyofcs.com wants to help the people! 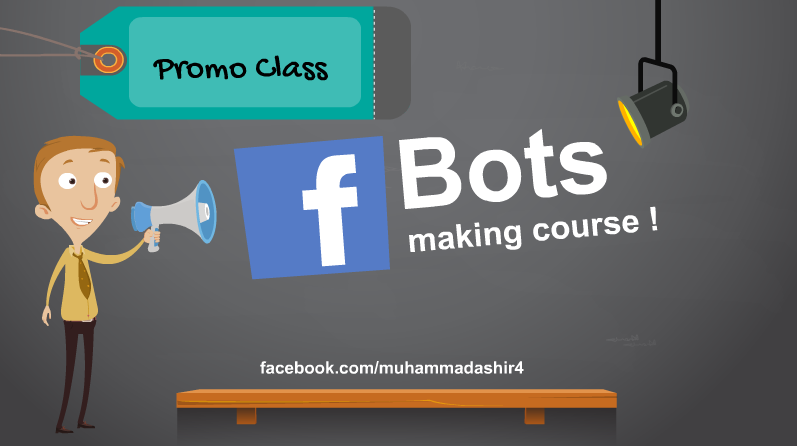 There are some people on the Facebook which takes money from the people for the Bot.This Course is completely free and in this course we will discuss the free methods of bot making not the premium! 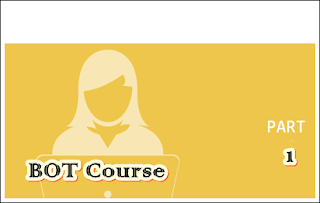 So take this course and become a botter for free.